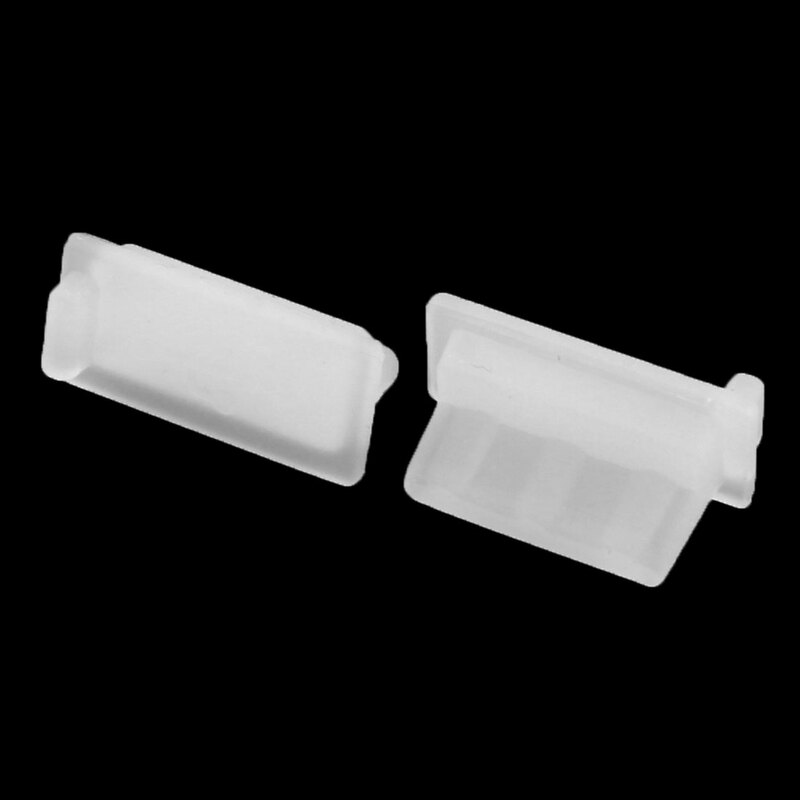 Rubber USB female head dust proof connector protective cap. Prevent USB port dust and oxidation. Easy to carry and take off. Cover only, equipment not included.